Over the Valentine’s Day weekend, a number of Quotarians around the world spent the day of love spreading it to their neighbours in need. 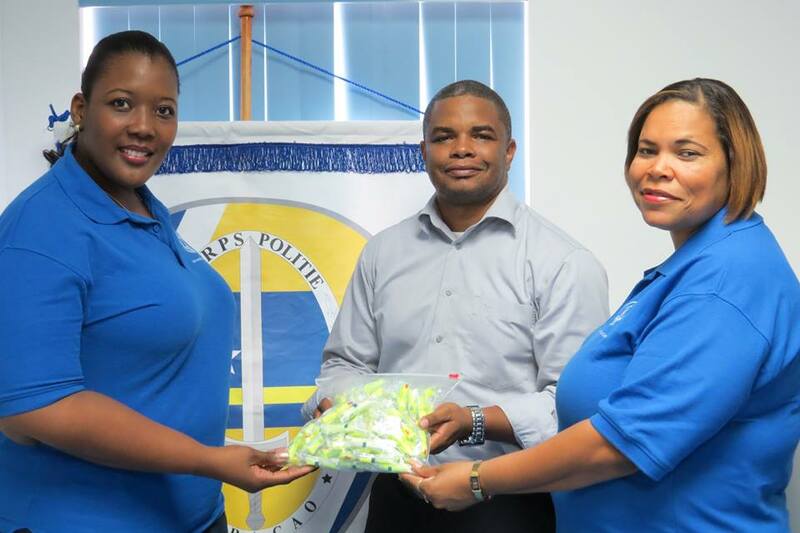 Quota International of Curacao spent the week of Valentine’s Day distributing earplugs to local agencies, including the Police Department and the Ministry of Culture and Sports. Quota International of Waterloo in Northeast Iowa took time to volunteer at their local food bank, and deliver over a dozen casseroles to the Catholic Worker House on Valentine’s Day. Quota International of Aruba sponsored a hearing aid event for children during Carnaval.